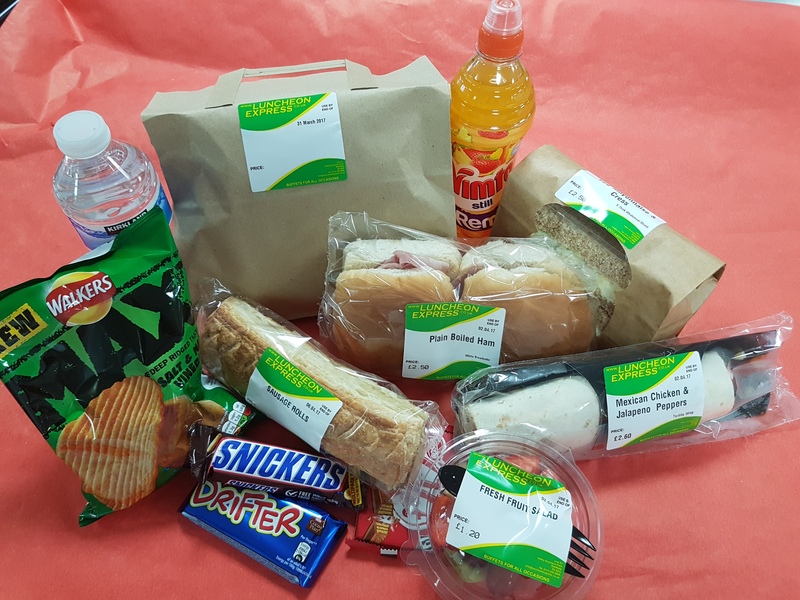 With years of experience supplying large scale catering requirements, Luncheon Express will coordinate the whole catering event, providing the food, equipment and staff required. All prepared and delivered for your event, discounts are available for larger events. 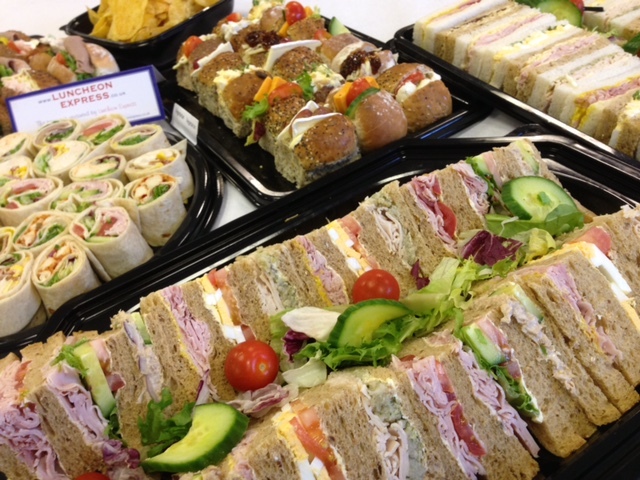 We have many years experience catering for large and small quantities of packed lunches. You can choose the selection of items to suite your individual needs. Items that are available. Water, bottle pop or fresh orange.